Indonesian officials have located the flight recorder from Lion Air flight JT610. 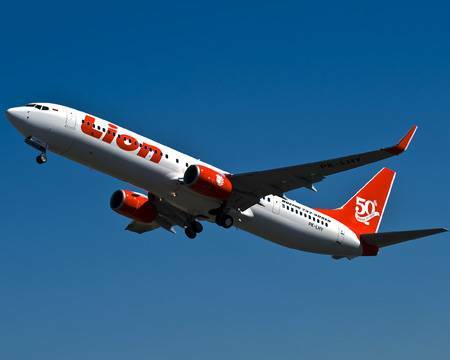 The plane came down just after take-off from Jakarta last October with the loss of 189 lives. The main body of the Boeing 737 MAX has yet to be found. Flight JT610 crashed into the sea shortly after take-off for the short journey to Pangkal Pinang. The pilot had asked air traffic control for permission to turn back to the airport, but contact was then lost. Investigators say the plane had encountered technical problems, with the black box expected to reveal more about what happened. Listening to the last conversations between the pilots and ground control could help investigators to finish piecing together what went wrong in the short flight. Officials, however, warned it could take up to six months to analyse data from the black boxes.